Folks at xda did it again. 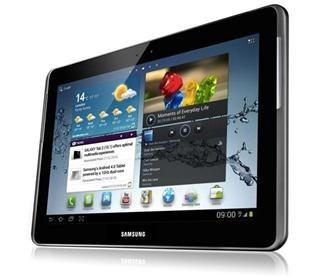 They have released a complete how-to guide on how to root the Samsung Galaxy 2 10.1 tablet. This means you will soon see a boat-load of custom ROMs for the tablet. For those who do not know, this Tab comes with Android 4 ICS operating system and features 10.1 inch touchscreen display that packs 1280 x 800 pixel resolution. Other specs include 1GHz dual core processor, 1GB RAM, 3 mega pixel camera, HDPA+ and 802.11n Wi-Fi. Find the instructions on how to root the GT-P114 tab here.